There are many reasons having plants in your house is good for you. One of the most important is they can literally clean the air. This is especially important in newer energy efficient homes that don’t have the natural drafts that older homes do. Most of us know that plants absorb carbon dioxide and produce oxygen, but they are also very effective at absorbing contaminants like benzene, formaldehyde and trichloroethylene. Research has shown that plant filtered rooms have fifty to sixty less airborne microbes such as bacteria and mold spores. There are other benefits to having plants in your home. They can maintain healthy humidity levels by increasing the amount of water vapour in the air. Dry air can cause respiratory problems, dry itchy skin and static electricity. There is evidence that the common cold is more frequent when humidity is low. Plants also produce negative ions. There is some science behind the idea that negative ions can reduce or remove particles such as mold spores and allergens. Negative ions can increase psychological health and overall well being. Think about how you feel when walking beside a pounding surf or waterfall, both places are known to be full of negative ions. Studies have also shown plants produce feelings of calmness and tranquility. It is even reported that patients will recover faster if they have plants around them. Consider taking a gift of a plant instead of cut flowers to an ill person. Plants may not be as flashy as cut flowers, but will help the patient heal and after they are well will continue to be beneficial. If you think taking care of houseplants is just another household chore, you’re wrong. A study at the University of Nevada showed that caring for plants actually improved participants self reported level of health and well being. The best reason of all to have plants in your home is that they are beautiful. Below are some of the best air cleaning plant as identified by a study done by NASA. 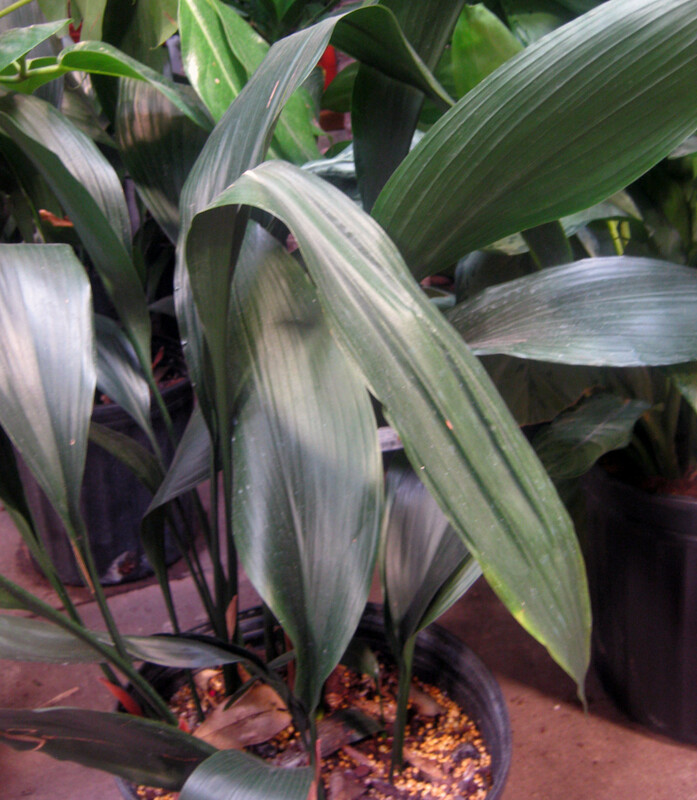 The areca palm, also known as the butterfly palm, is a slow grower but indoors can reach a height of six to eight feet. 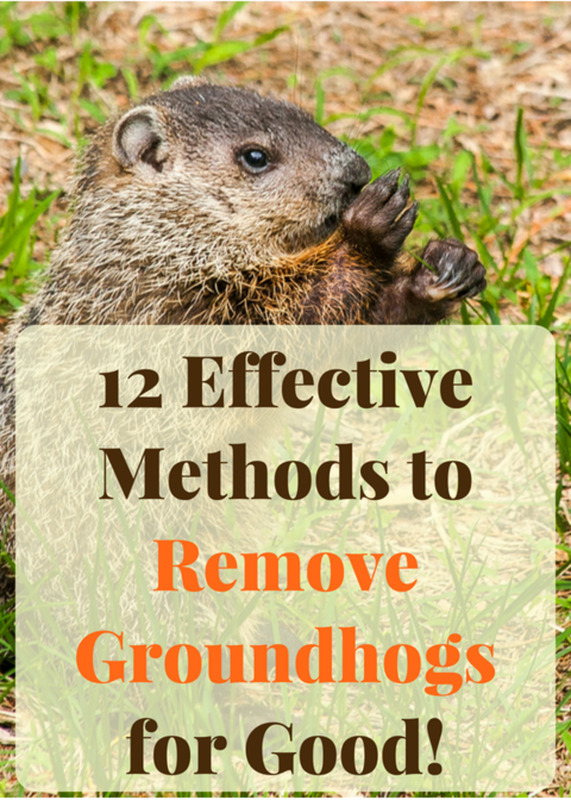 They need frequent watering but do not saturate or let it sit in water as it needs good drainage. Fertilize every four months with an all purpose fertilizer. You can propagate by simple division. The areca palm has been rated among one of the best for removing toxins from the air. It is tall, graceful and beautiful. Mother-in-laws-tongue is also known as snake plant can grow to a height of three to four feet. It will grow well in any light conditions, full shade to full sun. It hates being over watered and can easily develop root rot. Water only about once a month and don’t fertilize it at all. If your thumb is black instead of green, this is the plant for you as it thrives on neglect. It will do wonders, for your homes air quality as it converts co2 into o2 at night. To propagate simply divide and replant. Spider plants are very popular and one of the easiest of the trailing plants to grow. 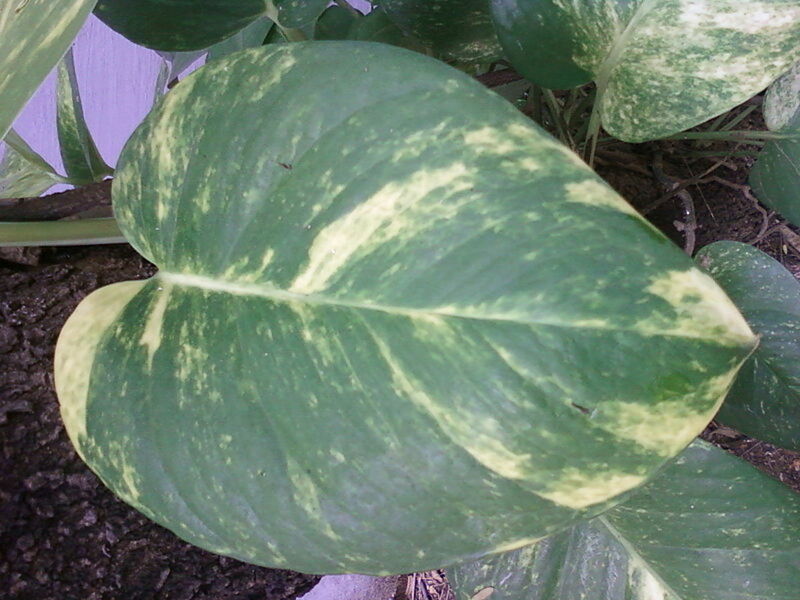 It has lovely variegated leaves and will grow long stems that trail down with little baby plants (known as plantlets) attached. 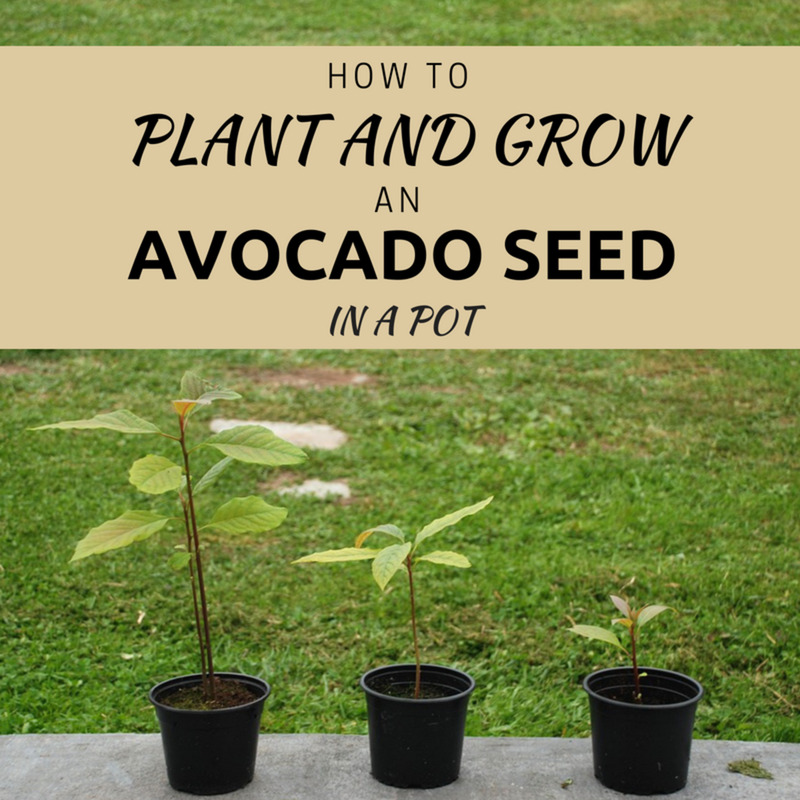 To propagate simply snip one of the plantlets off and plant them directly into potting soil. It will also develop pretty tiny white flowers from time to time. Spider plants will thrive in almost any lighting conditions, but protect it from harsh direct sun. 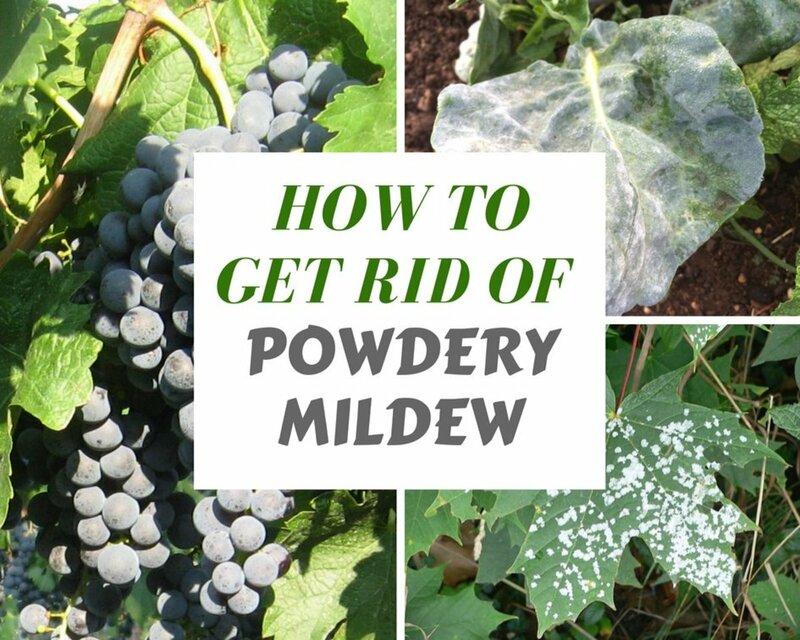 Water it about once a week and fertilize about once a month. 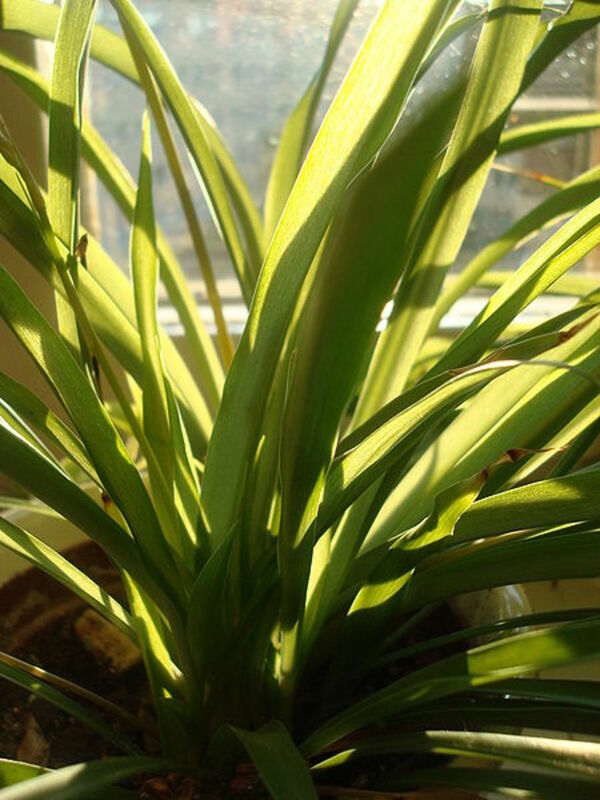 NASA tests have shown the spider plant is a workhorse in cleaning your homes air. This lovely plant is very hardy and low maintenance. It will grow in medium to low lighting conditions and will even thrive in artificial light. Avoid direct sunlight and place it five to eight feet away from windows. Keep the soil moist but not soggy. 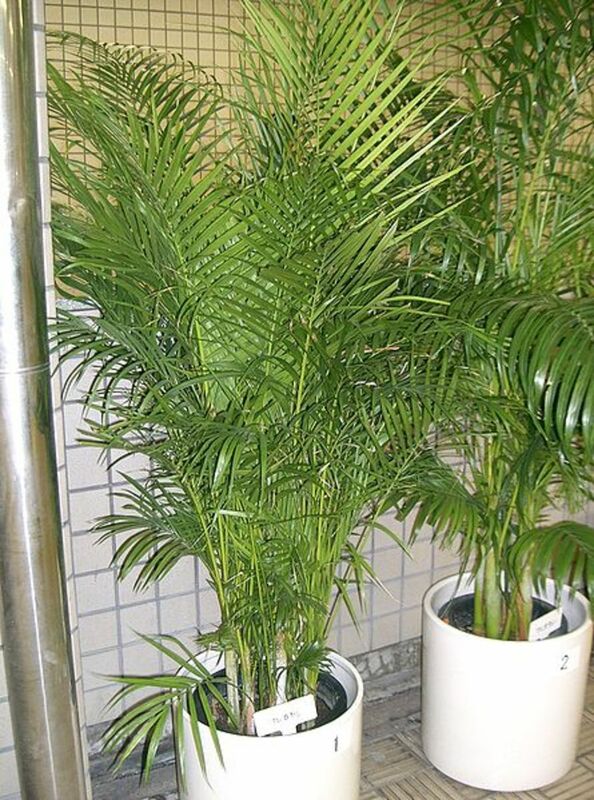 They love humidity so they are ideal plants for your bathroom or kitchen. They don’t generally require fertilizer, but if yours is slow growing and pale, a light feeding occasionally is OK. They are very efficient at removing formaldehyde which, in new homes, can be quite high as it is used in the manufacture of building material, carpets and furniture. Please note; all philodendrons are poisonous. In spite of being one of the most popular houseplants, weeping figs can be a challenge to care for. This plant does not like change, so find the right place for it and leave it there. It is slow growing but can reach up to ten feet indoors, so choose the spot carefully. There are miniature types available that grow up to three feet. It likes bright indirect light and hates drafts so avoid places near doors or vents. Water weekly in the summer and as needed in the winter to keep the soil evenly moist. Do not let it sit in water or it may develop root rot. If conditions are dry it appreciates a light weekly misting. It will naturally drop a few leaves in the fall. Don’t react to this by over watering. 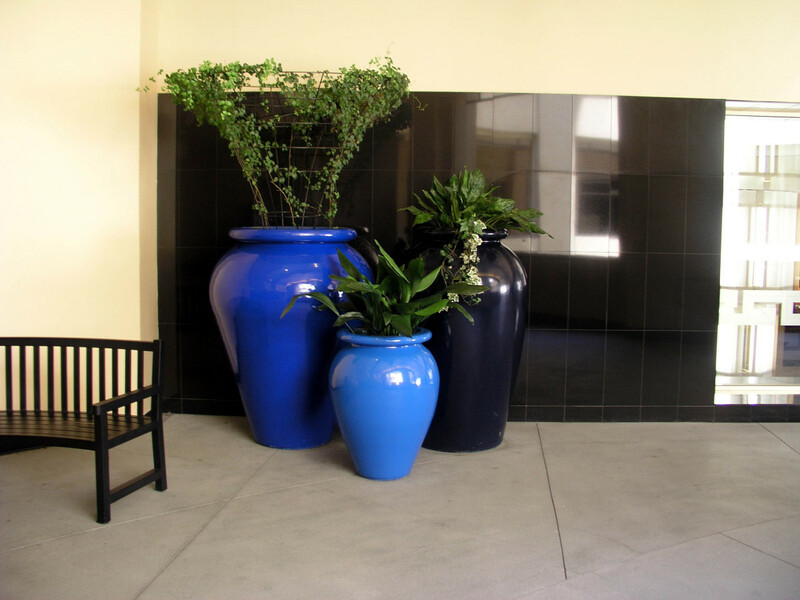 If you are a black thumb, avoid this plant, but if you are willing to put in the time, this plant will beautify your home and is a great all round air cleaner. 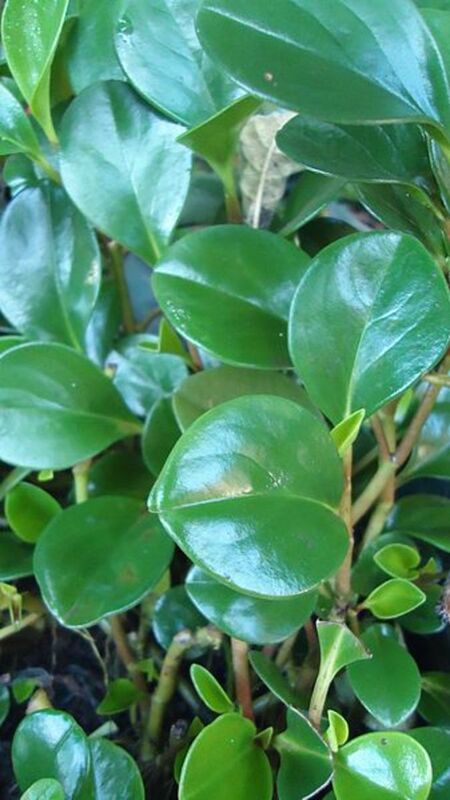 The rubber plant gets its’ name from its' sticky sap that hardens into rubber. It is easy to care for and one of the most common houseplants. 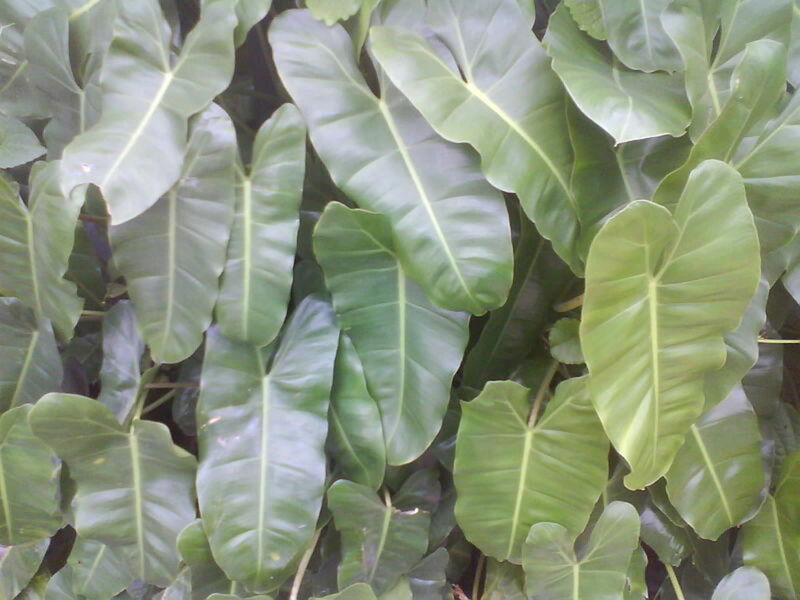 It has thick glossy leaves that are variegated colors of deep green, yellow and burgundy. 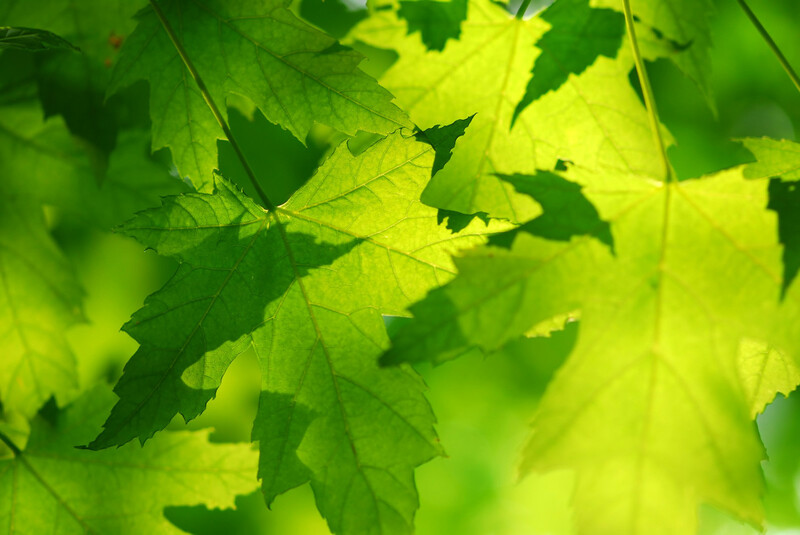 To keep the leaves glossy gently wipe them with a damp cloth once a month or so. It likes medium to low light so will grow in where many other plants won’t. Water weekly and allow the soil to dry out slightly between watering. If the lower leaves turn yellow and fall off this could be a sign of over watering. 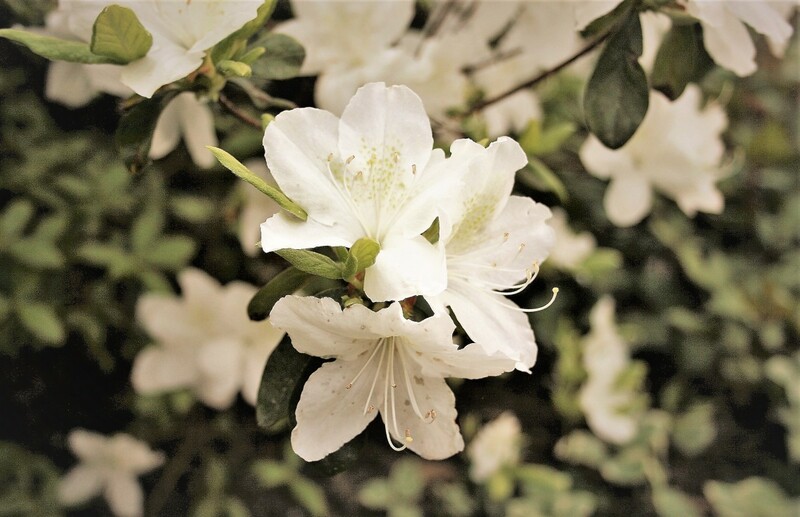 Fertilize once a month during the spring and summer. Please note this plant is poisonous. 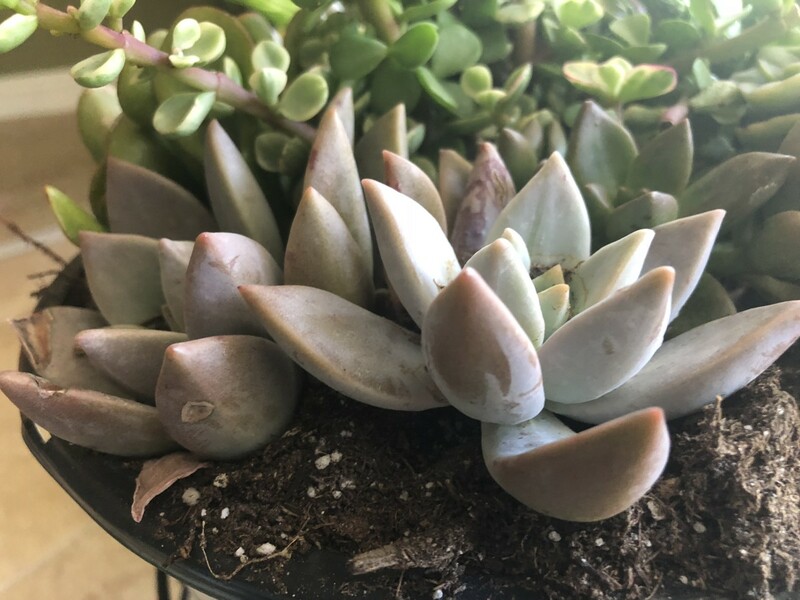 Where should I buy these plant's you've talked about? Thank you! Thanks Violet Rose. Even a few plants will help. Excellent hub, I always give importance to having house plants. I don't have much space in my apartment now, but I have few plants. I love areca palms and money plants, they look so fresh and are very easy to maintain! That is funny kidscrafts. Do try again....you may find you like plants better than cats...lol. I definitely could you indoor plants but I have cats. I know that there are plenty of benefits to have them but at one point, one of my cats was eating any plant she could put her teeth in and that made her sick... so I hided them in a room in which she couldn't go and often forgot to water them :-( Anyway it was not the best exposition for the plants either. The plant eater cat past away a few years ago.... so maybe I should try again! Thanks for sharing this interesting hub! Wow, thanks for all the sharing! Thank you Purpose, I am glad you enjoyed it! Great article! I am an asthmatic taking a college Botany class currently, so this was interesting and helpful on many levels. A great hub! Congrats on your Hub of the Day. I found it informative, interesting and useful. Thanks. Thanks CrisSp. Well, I hope your thumbs turn a little greener! Thanks for reading and commenting. Hi Sheri! You just reminded me to water the plants in the house...they're quite neglected since I was away and breathing recycled air up at 37 thousand feet. Glad to have opened up my HP account and having this great hub popped out. Well presented, useful and very informative. My two "black" thumbs up for you. Lol! I confess, I try hard to keep the plants alive in the house...I don't think I have green thumb but I am succeeding, so far. Congratulations for a hub well done! Thank you KawikaChann. Enjoy your plant shopping! Such a great hub, thanks Sheri for a well researched topic. I have always been an advocate for indoor air quality and the many pollutants that thrive indoors. I am headed out for some plants, and being spring, it will be the greatest thing! Upvoted, useful and following. Peace. Kawi. Thank you Eiddwen! I am glad you enjoyed it. Interesting and useful.Voted up and shared. Very informative hub. I learn many things here. Thanks for writing and share with us. Voted up! Thank you heidthorne. I has been very exciting! Thanks vocalcoach. I love house plants too! Thanks for the info! Where I live (Canada) we need to grow most plants indoors in the winter. Lucky you to live somewhere to warm! Thanks Evan4life. You can easily progate your mother-in-law plant. Just cut off one of the long skinny leaves and put it in water. It will grow roots and pot it up! Lot's of plants around should help you and your hubby! Big congrats on being chosen Hub of the Day! Well done, Sheri! I love plants! This is a great list. I have a small money plant in my bedroom dressing table at home (btw I live in a hostel). 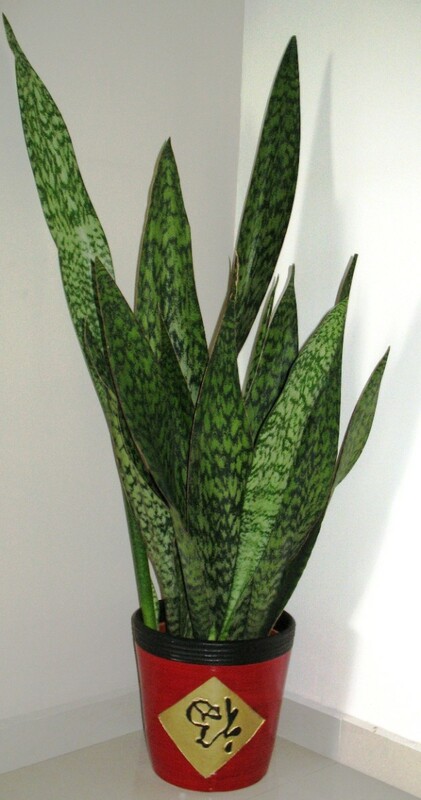 And I have mother-in-law tongue plant as well in my home, although not inside. But now I'm thinking to bring some of these plants inside my home. Who doesn't need fresh air, huh!!?? hmm i must say it's a very refreshing hubb !!! I can see why your hub was chosen as HOTD. So interesting and very informative. I love house plants! Congrats on your HOTD. This is an interesting article as most of the plants are found in the tropics and easy for us to source. Another popular reason to have plants in the house is to repel mosquitoes. (although most leafy plants might attract them!) 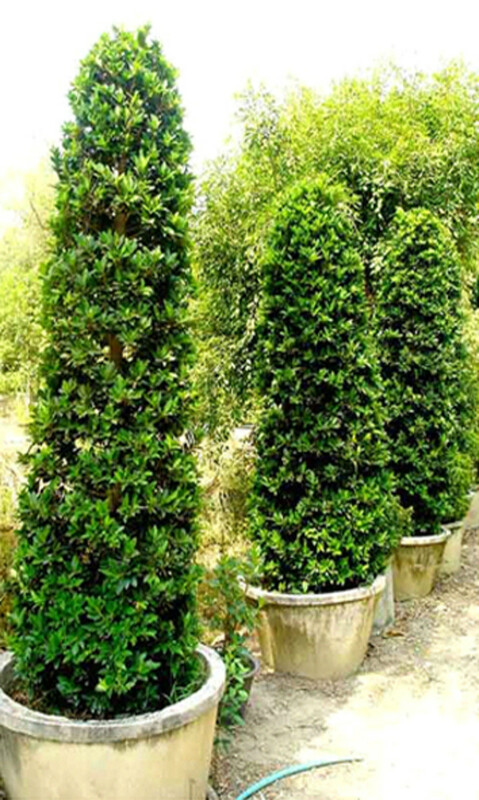 The popular plant that will keep mosquitoes at bay is 'pokok jeremin', not sure of the English name for it though. Congrats Sheri on HOTD!! This hub is very informative and interesting. Great info! My husband had alleriges and sinus issues and keeping clean air is very important to us. We have a mother-in-law plant that was given to us by a relative. I'm happy to see it featured... I didn't know it was good for clean air. Thanks for sharing! Sheri, firstly congratulations on HOTD, truly well deserved. You have given some lovely information here. Thanks, for the reminder of having plants around. Well a small house with clean air is better than a mansion with dirty air! Thanks for reading and commenting! thanks jnox. I appreciate your sharing it and commenting. pinto2011 that is funny...I talk to my plants but have never hugged them Maybe I will try that. Thanks reading and commenting. Thanks Kathryn. I was so surprised and pleased when I got the email this morning saying my hub was HOTD. Thanks for your support! Thanks Suhail. Enjoy your new plants and the fresh air! Try a spider plant like your grandmother...they can thrive even in low light. I always put my indoor plants outdoors on my covered patio in the summer...kind of like a vacation for them. Darn cats! That is funny. Thanks for reading and commenting bravewarrior. Thanks Kristine. Enjoy your new houseplants and the fresh air they will bring! Thank you anglnwu. I love plants too and I am glad you found this helpful. I appreciate your reading and commenting. wow great info...i am going to send this link to others who can use clean air...and use I like the info myself...thanks again! Thank you jainismus. I notice you are from India. Did you watch the video at the end of the hub? I saw that on Ted talks and inspired me to write this hub.Anyway, the speaker was from India and doing amazing things to clean the air in his office buiding. Thanks for reading and commenting! Thank you so much Mary. I have loads of plants, both indoors and out and love the feeling of life around me. Yes Ayelet, it is important in your bedroom. Thanks for commenting! I am an avid plant lover and have most of the plants which you described and all of a sudden you increased their importance manifold and now am going to hug them all. Very nice hub. Plants definitely improve the overall atmosphere of a home! Great hub! Congrats on HOTD! I was so surprised to see a familiar face win it! I enjoyed your articles, and it is a very useful subject. Thanks for sharing this information with us. Congrats! I remember reading that bamboo is another good plant for improving indoor air quality. Great topic and very timely. Elephant Ear Philodendron and Mother-In-Law's-Tongue look very attractive for my home. Garden shops will be open by mid-April and we can get some. Thanks for picking this subject matter. My grandmother always had spider plants when I was a kid and I loved them! My indoor plants right now aren't very good at being low light indoor plants - I need the weather to warm up so I can move them outside and get some proper indoor plants! Well this is one hub that I am definitely going to follow the advice. I only have one house plant at present, but use to have spider plants many years ago. Thanks for this important information. The video clip was really interesting too. Sheri, congrats on Hub of the Day with this one! I would love to keep plants in my home, but my cats think they are play toys, so I have to limit my gardening to outdoors. Great information. I need some house plants and will be purchasing some of these. Great hub. I love plants and having a natural way to filter bad air is the way to go. I'm bookmarking this, so I can always refer back if necessary. Congrats on HOTD. Great job. This information is very useful for everybody. Congrats on HOTD. I love my plants, indoors and outdoors! You selected some good ones to showcase on helping to keep air clean. These are easy to grow, too. Voted UP and will share. Thanks mjkearn. It is quiet the thrill to get HOTD. Thanks for reading and good luck with your plants! Thanks Sheri! That reminds me to move some plants into our bedroom. Huge Congratulations on HOTD and so well deserved. Fabulous pics and formatting. I love plants but they don't like spanners so I leave that department to my partner. Holy comments! I don't know how to comment to each of you invidually, but thank you all for your kind comments and the congrats. I hope everyone enjoys their plants and clean air. I love plants and have loads of them. I will be sure to read your hubs too. Thanks again everyone! I truly do appreciate your support! Congrats on Hub of the day! Yes, this HOTD is very well deserved. I had known plants were good for indoor air quality, but this hub explains exactly why. Congratulations on your well-deserved HOTD! This contains so much useful and interesting information about the value of keeping live plants. Good research and great photographs make it even more useful. I was interested to see that so many of the plants mentioned were among my mother-in-laws collection of house plants. She must have known instinctively that they were good to have around! Voted up and useful! Wow! Thank you for posting this. I have always wanted to have plants in my home, and now I have even more of a reason to have them. I had no idea that they helped so much with keeping the air clean in your home. Congratulations on your HOTD! I love this article - so glad you have you here on this site! Congratulations on earning the Hub of the Day award for this informative piece. This is a valuable resource for finding the right plant for the house. The pictures were beautiful, too. Thanks so much. Very practical and informative hub on improving air quality through plants. Your hub was obviously well researched. Also a nice use of photos as well. Congrats on the well deserved HOTD! What a wonderful collection of information about the importance of plants in our lives, plus the details about certain types of house plants too. You helped me to want to have more plants in my home. Very good article. Congratulations on the Hub of the Day too! Very well done with great information. I like those rubber trees and they also accent any décor Voted up! I needed this! I was thinking the other day " What indoor plants are good for air quality?" Great hub and info! Hope your Tuesday is wonderful! Thanks Sheri. Personally saying, I myself have interest in different variety of plants. In fact, the day before yesterday I ended up installing five new plants at my house's terrace! Next time I am going to look for 'Mother-In-Law's-Tongue' plant and 'Weeping Fig'. I knew that houseplants improved air quality, and now I know exactly how! I love having houseplants around. They not only clean the air, but also add some life to the atmosphere. Thank you! Nice hub. I have two live plants, one of which is the Peace Lily. Now I know it's not just sitting there, it's actually cleaning the air around it. Congrats on winning the HOTD award. 6 years ago from Somewhere amongst the trees in Vermont. This is a very useful hub. We keep a lot of plants in our small apartment to keep the air clean and fresh, thank you for the tips on which plats are the best for this purpose! Congrats on HOTD! I do not have any live plants in my house, but I want some. I will have to research to see if any of these are toxic to animals first. Thanks for a great place to start. Great information, thank you for sharing. I'll be sure to keep a list of your suggestions for my next trip to the garden center. So much useful and interesting information. I have had a few of these plants indoors before, and having plants indoors changes the whole atmosphere. I like them. I never knew rubber plants grew indoors. Thank you for sharing this with us. This was very interesting to read. I enjoyed the video at the bottom as well. Lots of great suggestions for plants to use indoors to improve air quality. Thanks Kat. After researching this I plan to get more too. Very interesting Hub! 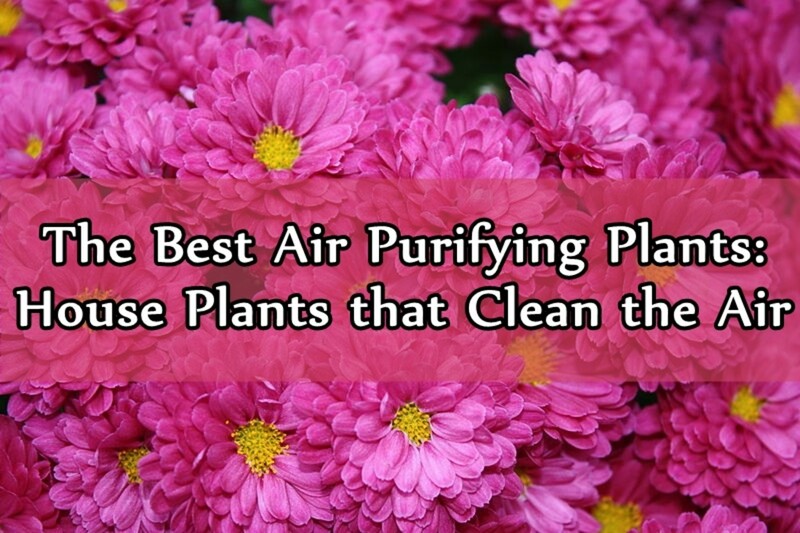 I have some of these plants to help clean the air, but after reading this I plan to get more! I plan on sharing this article with my followers, thanks! Thanks toknowinfo. I am glad you enjoyed it. Well doe hub. I really learned some things about some of my favorite plants. Thanks for putting this info together. Greg thank you for reading this. You should get yourself a plant! Thanks tillsontitian. I have had christmas cactuses that bloom anytime BUT christmas! I think we forget how beneficial house plants can be. I have a beautiful garden outside but I'm known as "the indoor plant killer". To everyone's amazement I have a Christmas cactus that is five years old and started blooming in November this year and is still blooming in March...go figure. I love the description of each of the plants and how to care for them. teahes12345 and vibesites thank you for reading this. Good luck with bringing your plants indoors! I have some of these plants outdoors, maybe I will have to bring some in to reap the benefits they provide. Great tips. voted up! rebeccamealey thank you for reading and commenting. I have lots of plants but after doing the research for this decided I need a few more. vandynegl I think in my research I read peace lily's are a real work horse for cleaning air too, besides they are so pretty. Thanks for commenting. Very informative! Thank you for writing this! I have a few plants that are on your list and appreciate the extra info about them. I also have a thing for Peace Lily's too! They maintain well. You have so made me want to get more house plants. Voted awesome and sharing across the board. Thanks for reading this David. I think you could use some houseplants! Nice job. I derfinitely need some houseplants! Thanks for dropping by and reading Paul.